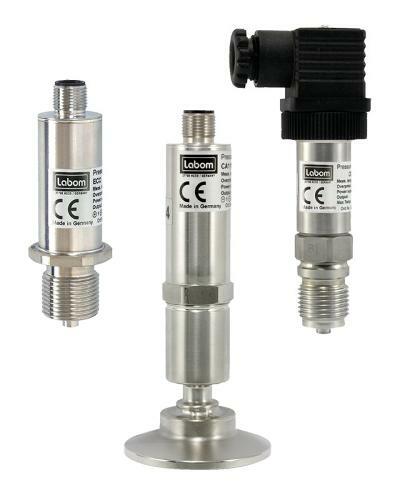 LABOM MESS- UND REGELTECHNIK GMBH, Measurement and control instruments, Pressure measuring technology, Pressure transmitters, on EUROPAGES. 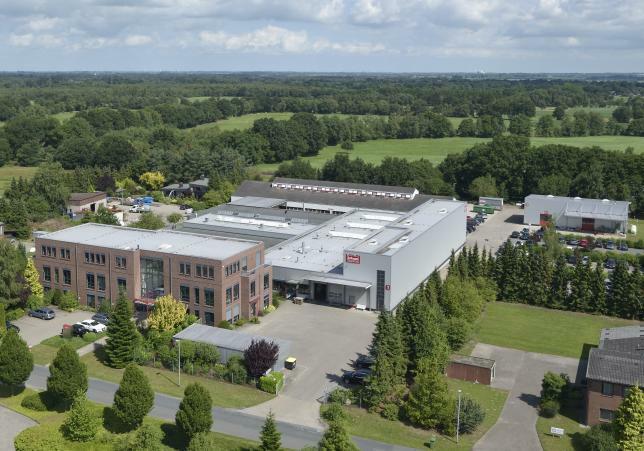 More than 50 years of success in industrial measuring technology: The success of the family business LABOM Mess- und Regeltechnik GmbH is based on customer-oriented individual solutions and healthy growth. 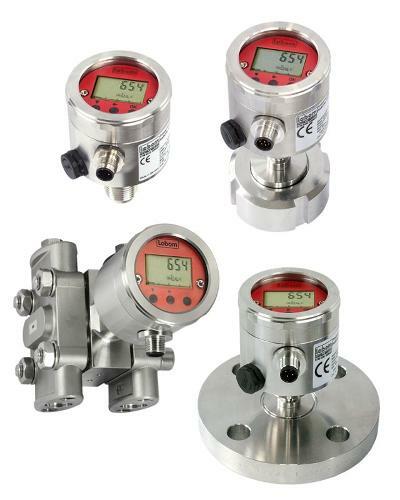 The product portfolio ranges from classical pressure gauges and dial thermometers to modular measuring systems, electronic transmitters and hydrostatic level gauges. In addition to the production of standard equipment, LABOM´s special area of expertise lies in measuring instruments according to customer specifications -  made to measure solutions. 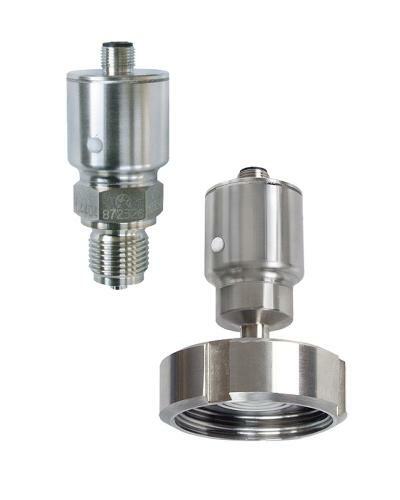 With its profound and strong expertise in diaphragm seal technology, LABOM is one of the market leaders in solving unusual measurement challenges. LABOM's quality management system is DIN EN ISO 9001: 2015-certified and complies with the Pressure Equipment Directive 2014 / 68 / EU and ATEX 2014 / 34 / EU. As vessels and equipment for producing pharmaceuticals routinely require cleaning by a CIP/SIP process, it is only possible to use measuring devices that are capable of withstanding high temperatures and strong chemicals. 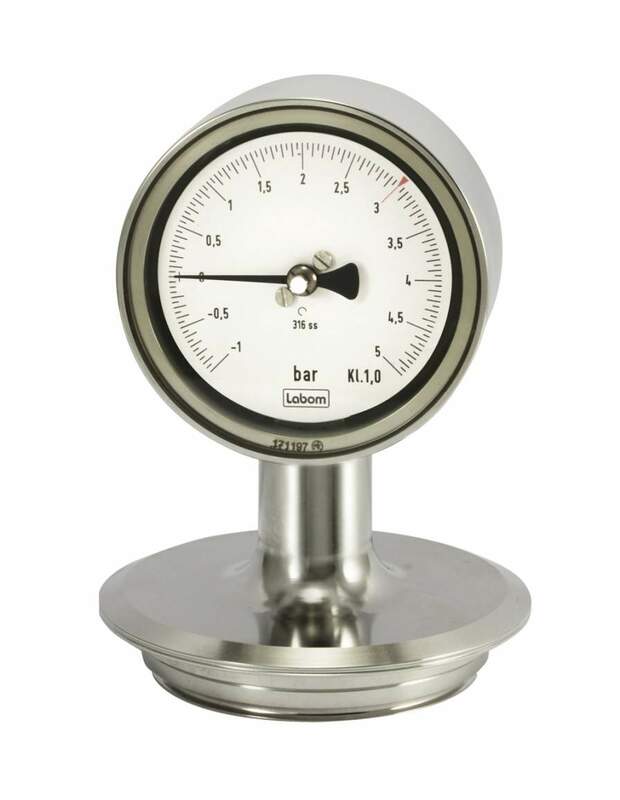 When an autoclave is employed the gauges face further challenges, typically with temperatures up to 140 °C. 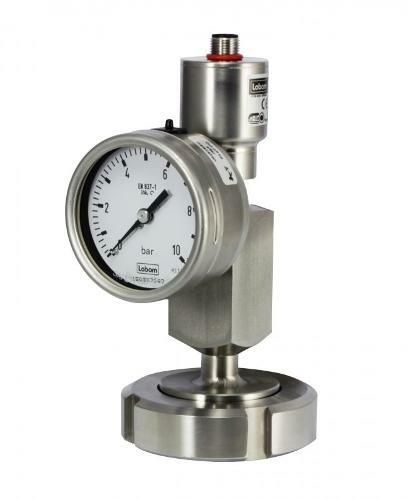 Therefore LABOM delivers a  mechanical pressure gauge with a stainless steel casing and a unique hygienic design that complies with EHEDG recommendations. Available in nominal sizes 63 and 100. All outer surfaces of the casing are very low in roughness and this ensures they are especially easy to clean. The wetted parts are constructed as standard in accordance with EHEDG and ASME BPE SF3. However, all surfaces of the measuring device – which includes the casing as well as product contact surfaces – can also be enhanced by electropolishing if required, which additionally improves the surface quality and imparts even better hygienic attributes.